Moody’s rating agency is slated to review South Africa’s credit score today. Credit ratings demonstrate for investors the risks of investing in a country. Moody’s currently has South Africa pegged at Ba3—just above “non-investment grade,” or “junk” status. In April, two other large credit rating firms, S&P Global and Fitch, downgraded South Africa’s status to junk, citing divisions within the government that could delay fiscal reforms. The downgrade was in response to the firing of internationally-respected Finance Minister Pravin Gordhan, who clashed with scandal-laden President Jacob Zuma. Given President Zuma’s narrow survival of a confidence vote earlier this week, such rifts within the government have widened—a fact that bodes poorly for today’s rating. 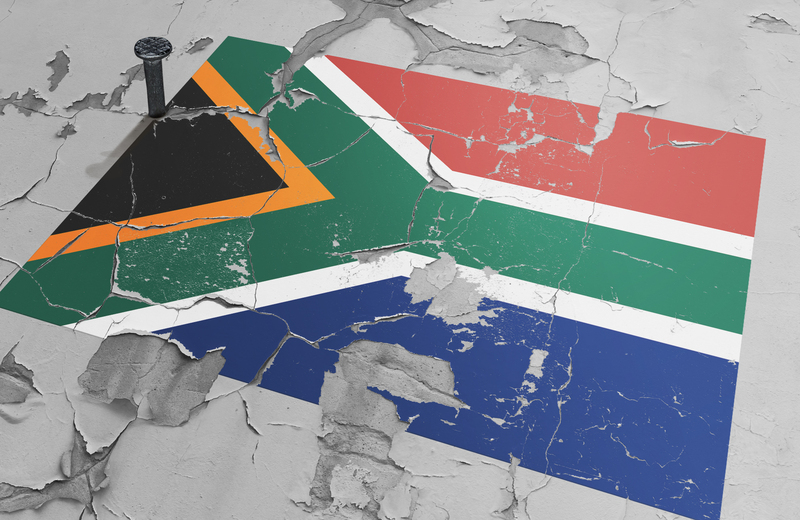 If Moody’s downgrades the country’s investment rating to junk status, many international investors will be unable to lend the South African government money; it could also decrease domestic investment. A decrease in economic activity could exacerbate the country’s streak of two consecutive quarters of economic contraction and send its 27% unemployment rate even higher.